ITP has put a new twist on a proven classic for the SxS world and created the Mud Lite II tire. 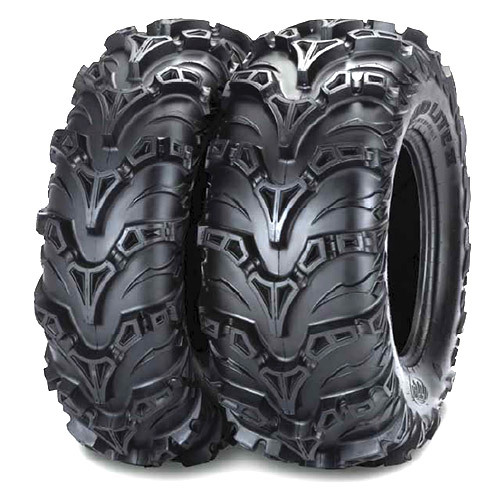 Its redesigned tread pattern provides better traction, excellent mud clean-out and maximizes ride comfort. The ITP Mud Lite II also has improved shoulder protection, mud breaking lugs and stabilizing cords to reduce flex.